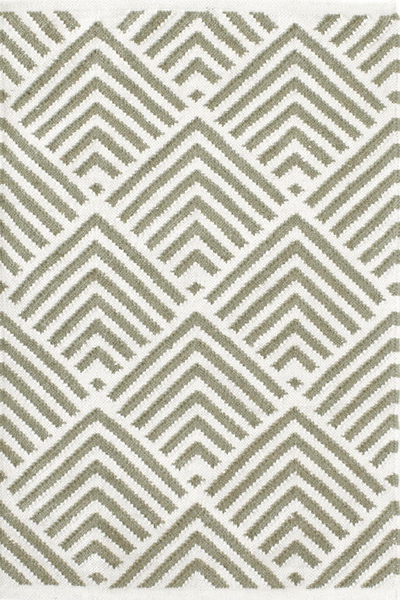 The Cleo Rug by Bunny Williams for Dash & Albert features a traditional kilim weave that gets the indoor/outdoor treatment in eco-friendly recycled materials and a woof-worthy graphic pattern in classic ivory and a single gorgeous color. Starting at $130. Buy here.